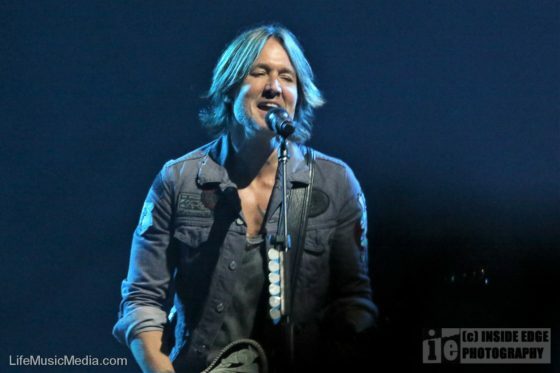 Multi-Grammy and ARIA Award winning artist Keith Urban, who will release his eighth studio album RIPCORD on May 6th, has announced that he will be bringing his “ripCORD World Tour 2016”, home to Australia this December. The tour, which will feature the 7-time Grammy-award winning, multi-platinum superstar Carrie Underwood, will no doubt send Keith’s legion of fans here into a frenzy. 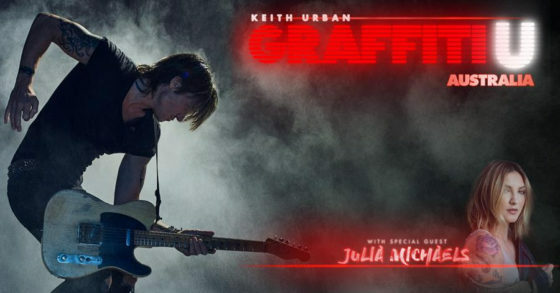 Keith, whose concerts are always a non-stop, electrifying roller-coaster ride featuring world class production and a set-list jammed with all of his biggest hits, is known as one of the industry’s best live performers. 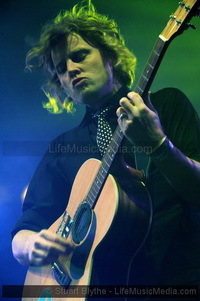 In fact, it was following Keith’s 2014 tour, when he picked up the ARIA Award for Best Live Act. Ohio University Stadium home of the Ohio Buckeyes football team, the current undisputed national champions. The stadium itself holds over 105,000 and is one of the biggest in the USA. 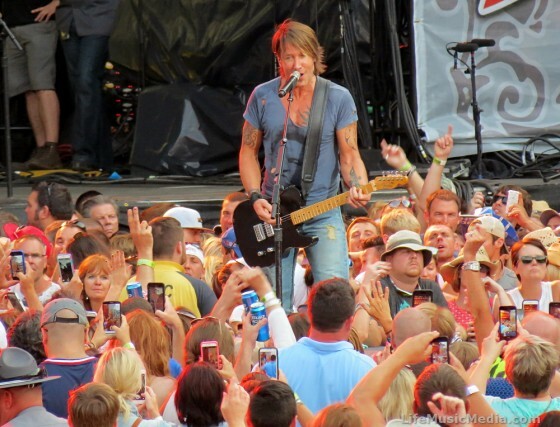 So what has that got to do do with Keith Urban you might ask? 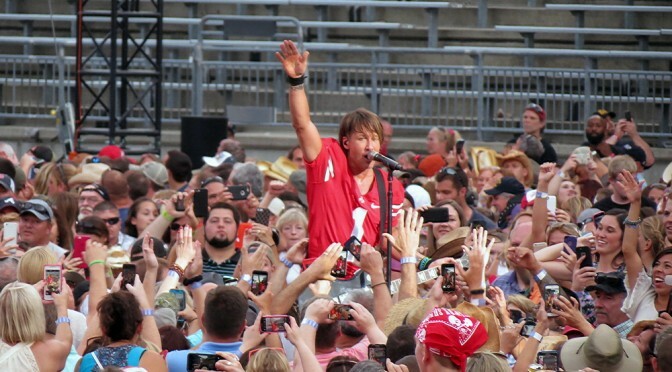 On Sunday I got to witness one of country music’s biggest on stage in front of 90,000 crazy fans. Urban was booked as a headliner at the inaugural Ohio Buckeye Music Festival held over the weekend in Columbus Ohio. 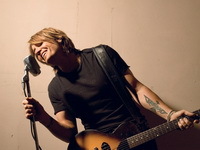 The multi-platinum selling Keith Urban has today announced a second and final Brisbane show will be added on Saturday April 16 to his ‘Get Closer 2011 World Tour’, with tickets going on sale at 9am on Monday March 14. 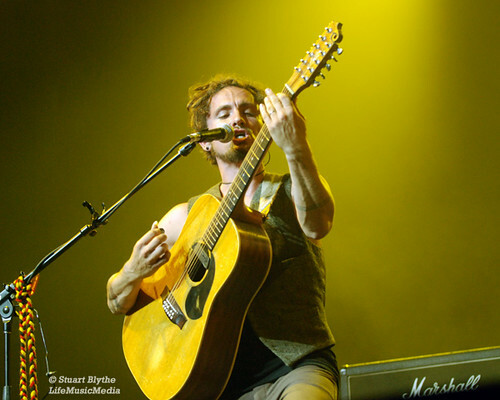 The April 16 show, in Urban’s hometown of Brisbane, will be the last Australian show on the first leg of his world tour and follows the first Brisbane Entertainment Centre show already on sale on Friday April 15. 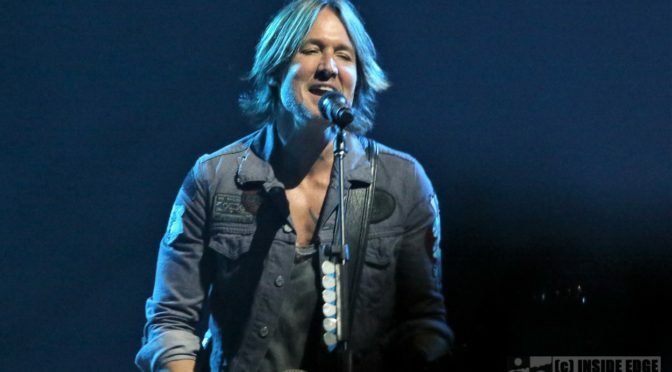 This summer, Keith Urban will bring his “Escape Together World Tour” home to Australia. 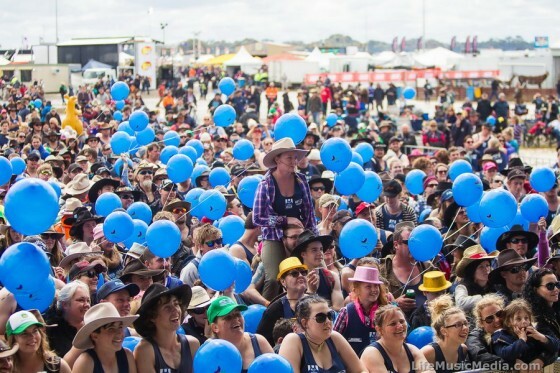 This two-hour, high-energy concert event, packed with hits, guitar slinging and what has become an Urban concert trademark; the unexpected, will reach the East Coast of Australia on Saturday 12 December and will be the perfect way to kick off the holiday season.